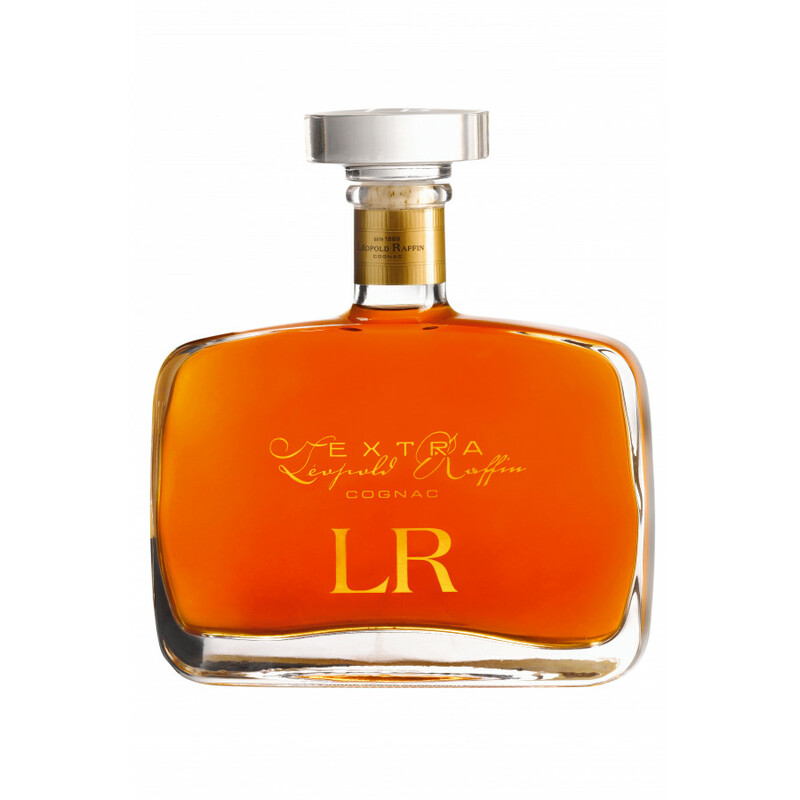 Léopold Raffin Extra review and tasting notes: "The perfect balance between power and finesse, with hints of mocha and chocolate. An ethereal, explosive bouquet, typical of the oldest Cognacs. This subtle elixir boasts great length on the palate, building up to a peak that reflects its long, gentle ageing." 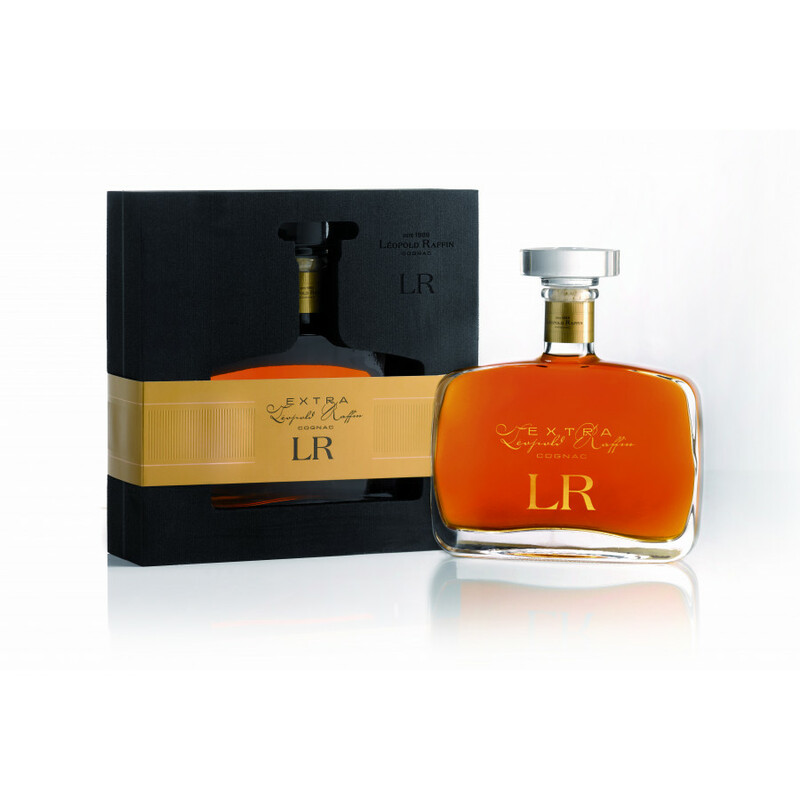 Léopold Raffin Extra is a blend of the rarest of euax-de-vie, with a good deal of complexity and delicacy. The youngest eaux-de-vie are 6 years old.